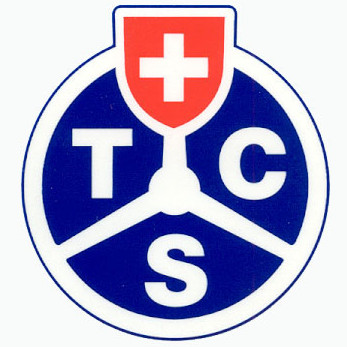 The Touring Club Switzerland reveals the most reliable tyres for the 2014 summer season. 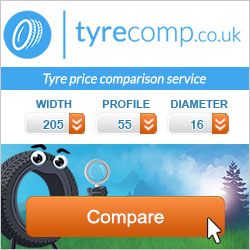 A test made on 33 tyres in 2 different dimensions. What a pitty. We learnt this morning that the 3rd edition of “Pneu Expo 2014”,the only tyre exhibition show in France will not take place in April this year. 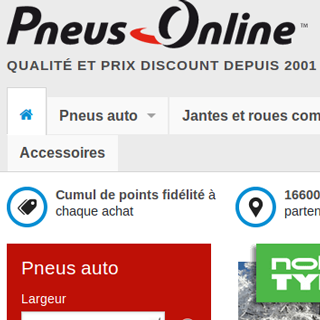 Since a couple of weeks the new version of Pneus Online websites are live. 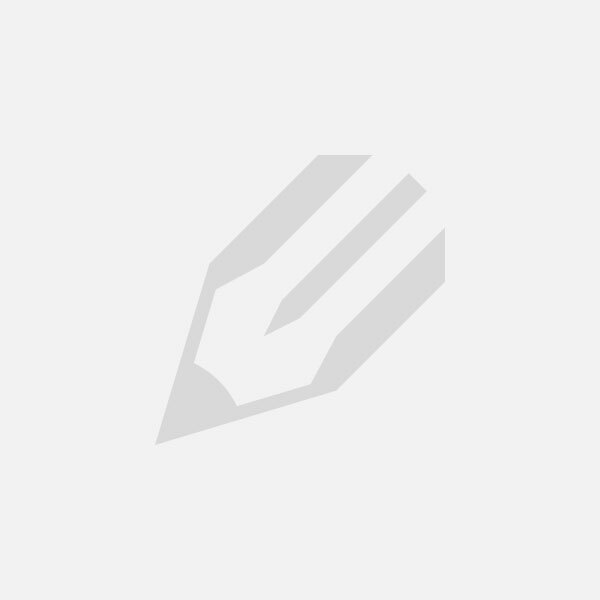 The opportunity for us to ask directly to Kevin CASTELAIN, Manager of Marketing and Executive Assistant, a few questions.